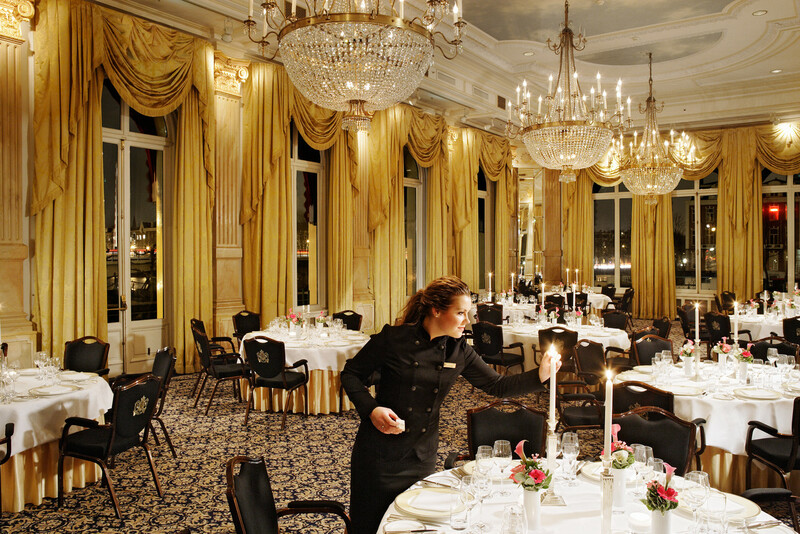 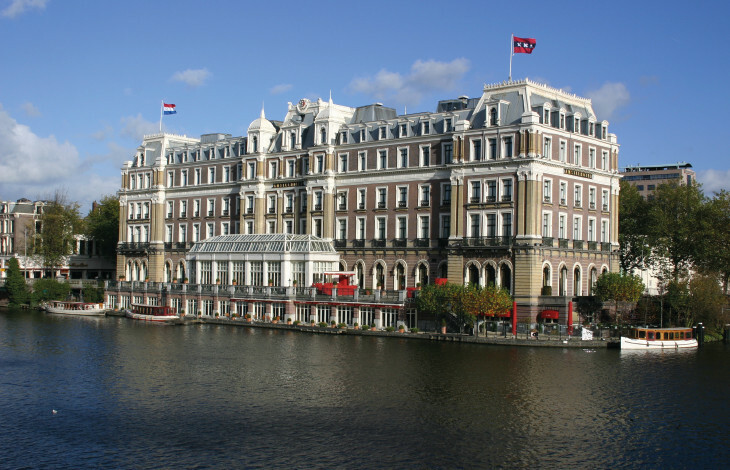 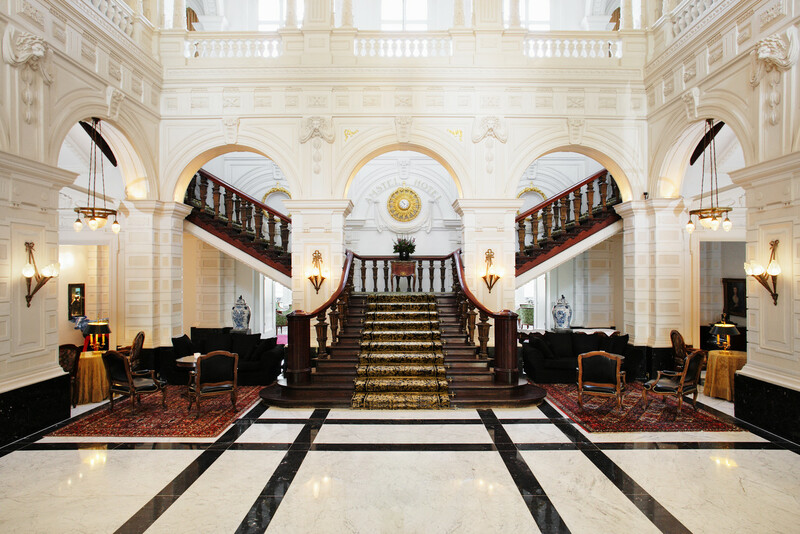 Since the opening in 1867 the InterContinental Amstel Amsterdam has been celebrated as the most beautiful and luxurious hotel in the Netherlands and ranks among the best hotels in the world. 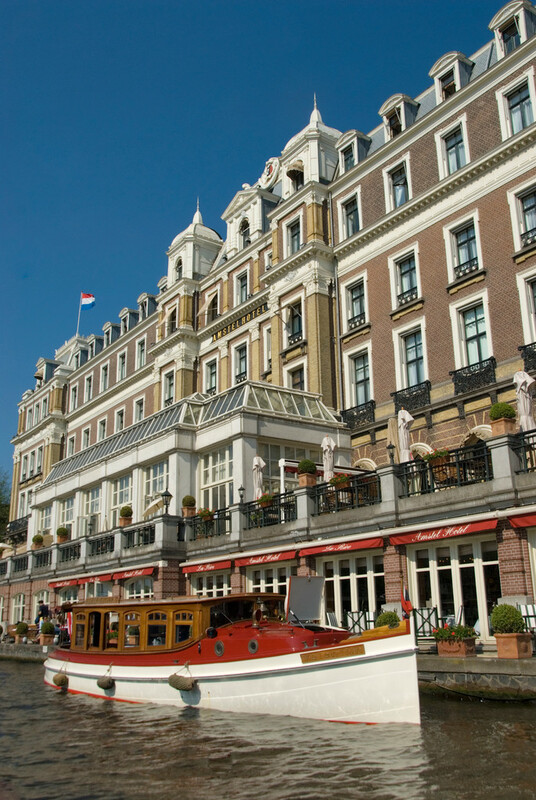 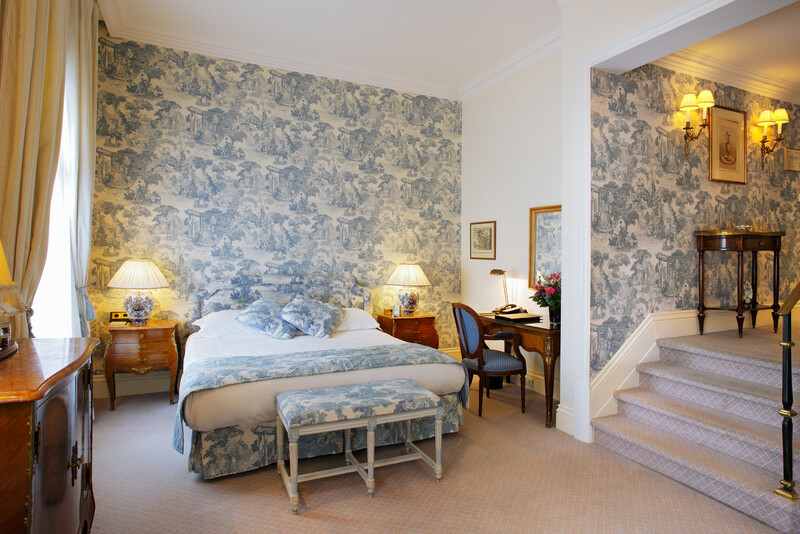 The historic hotel elegantly dominates a quiet, though central section of the Amstel River bank and is within walking distance of the famous Dutch canals and many other major attractions, such as the famous Dutch canals, Royal Theatre Carre and Hermitage museum. 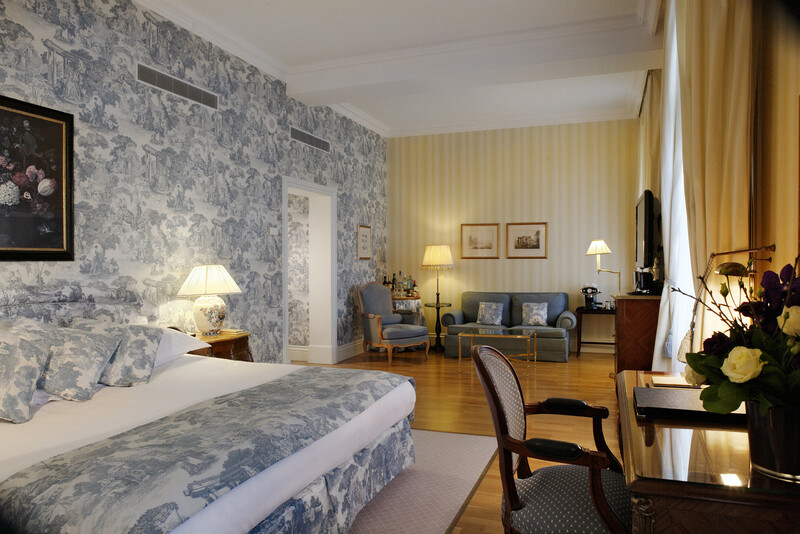 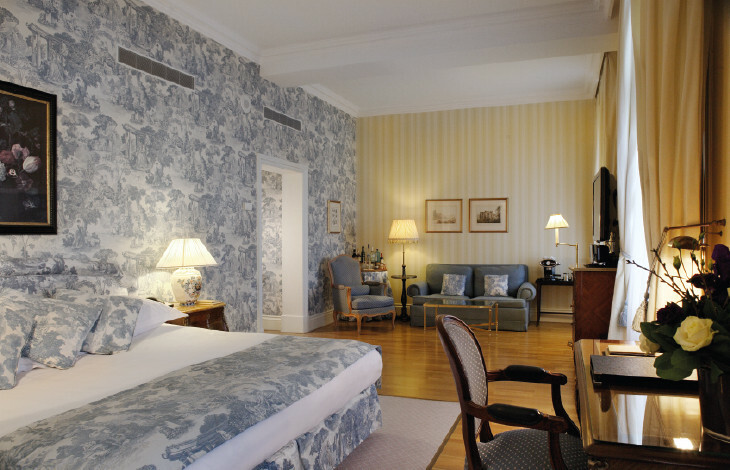 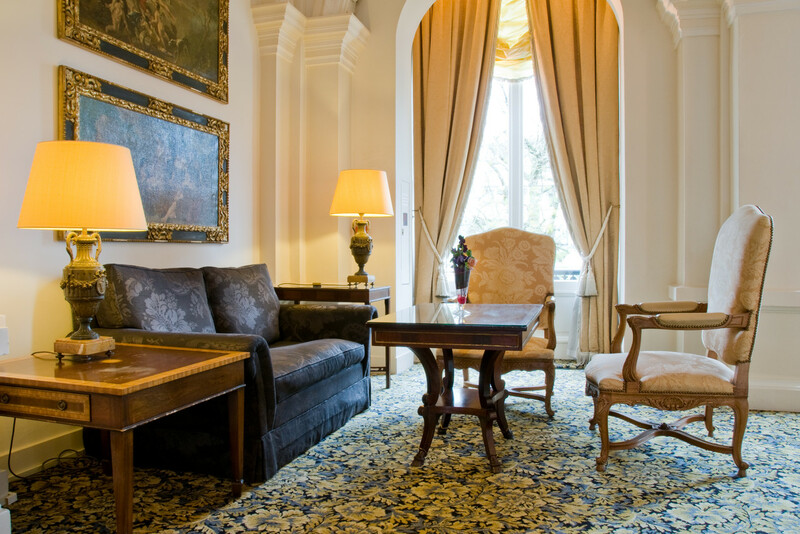 The ambience, in all of the 55 executive rooms and 24 suites, of which one Royal Suite, breathes grace and elegance reminiscent of a grand European estate. 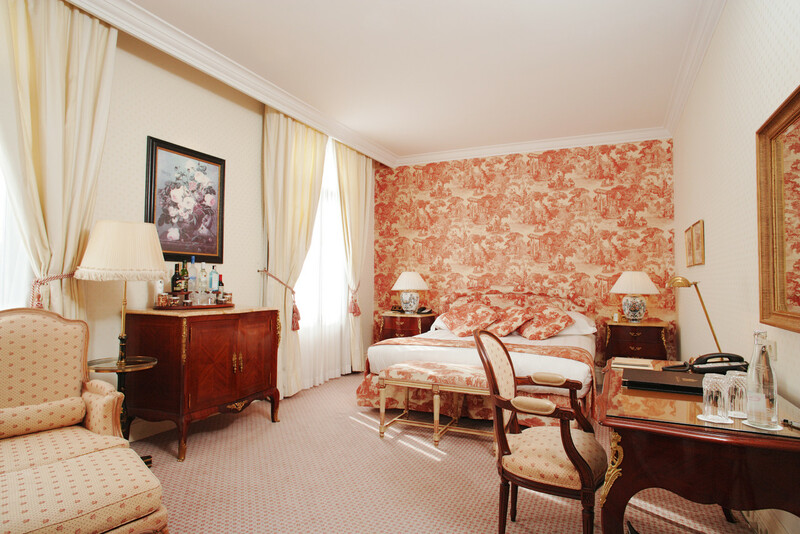 Each of the rooms and suites is perfectly suited for business or pleasure and are equipped with a state-of-the-art flat screen television and in-house entertainment system. 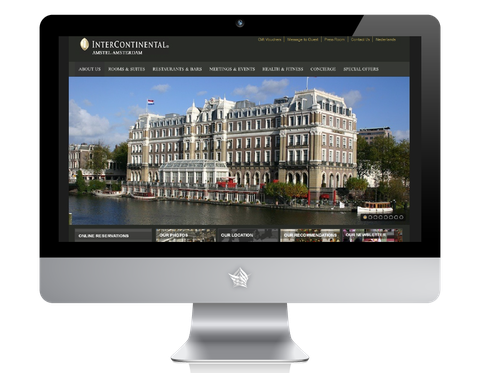 The entire hotel is equipped with wireless Internet access. 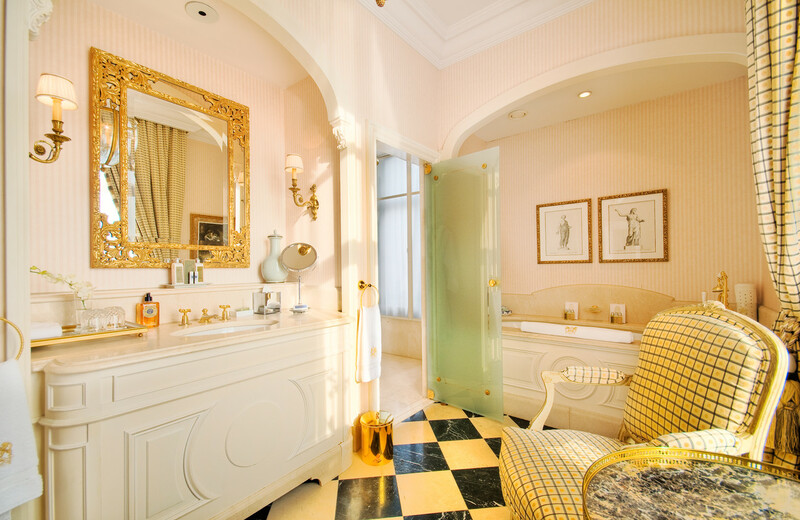 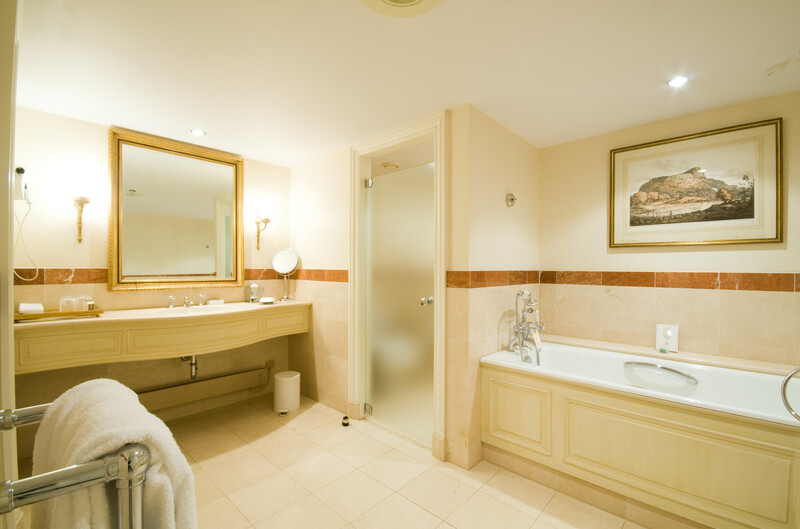 Guests may indulge themselves in the spacious, marble bathrooms with separate toilet, bath and separate rainfall shower. 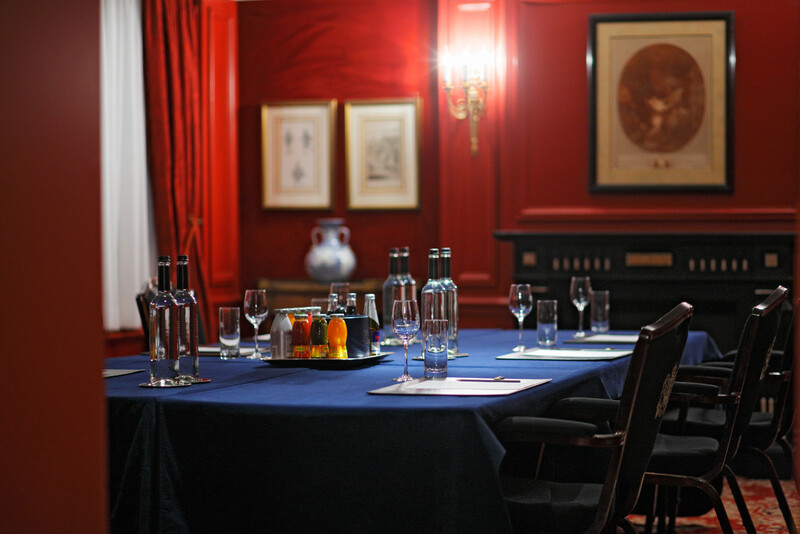 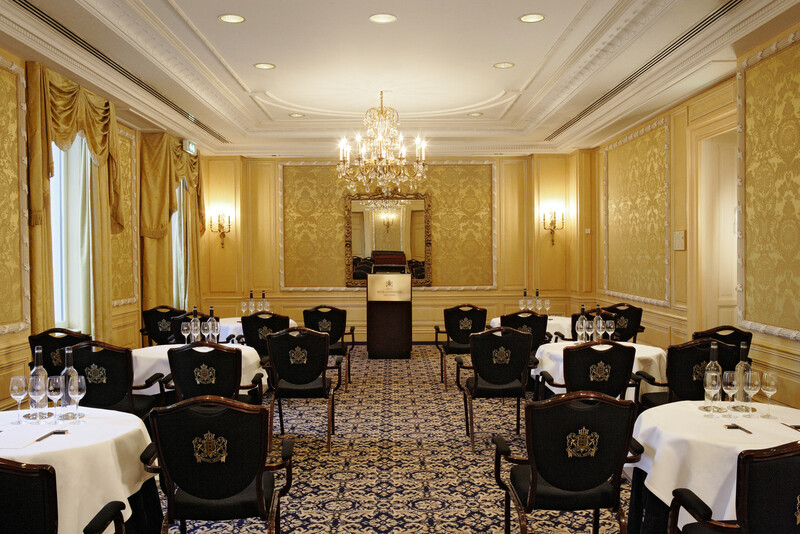 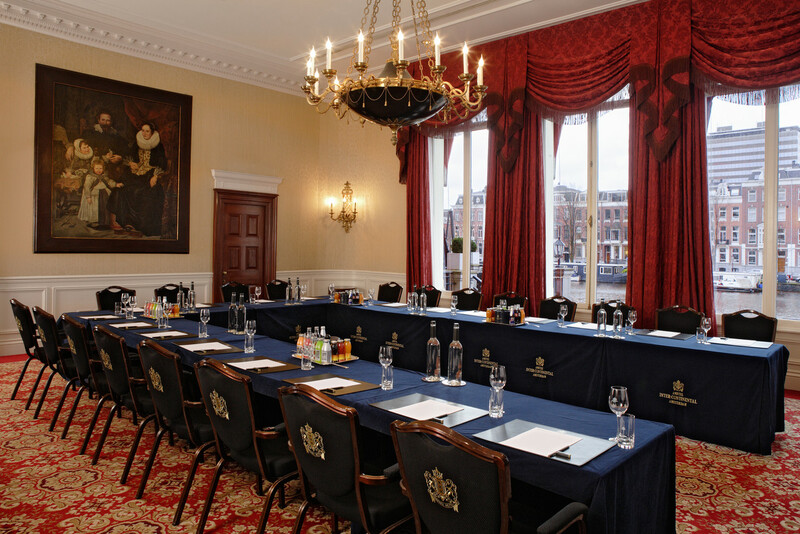 Host your meeting or event in one of our 7 meeting rooms, all with natural daylight and floor-to-ceiling windows, most with stunning views over the Amstel River. 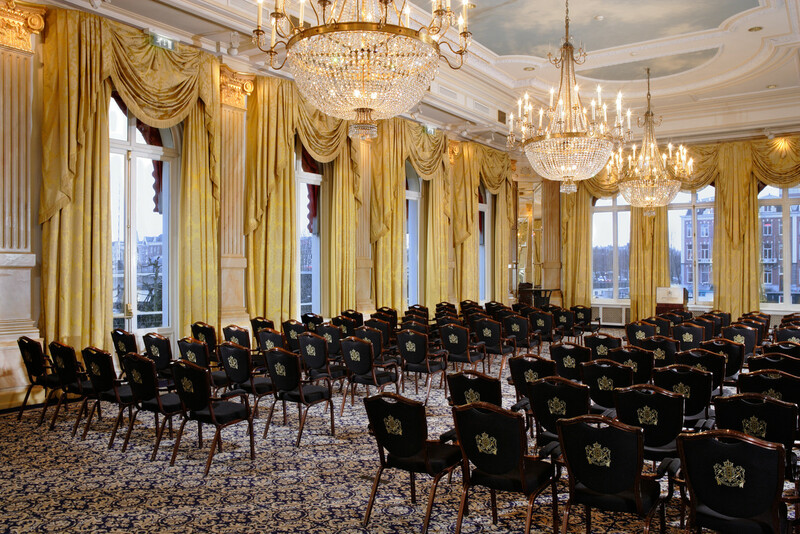 The exceptional Mirror Room with its remarkable heritage is the perfect venue for an exclusive gala dinner or reception for up to 350 guests. 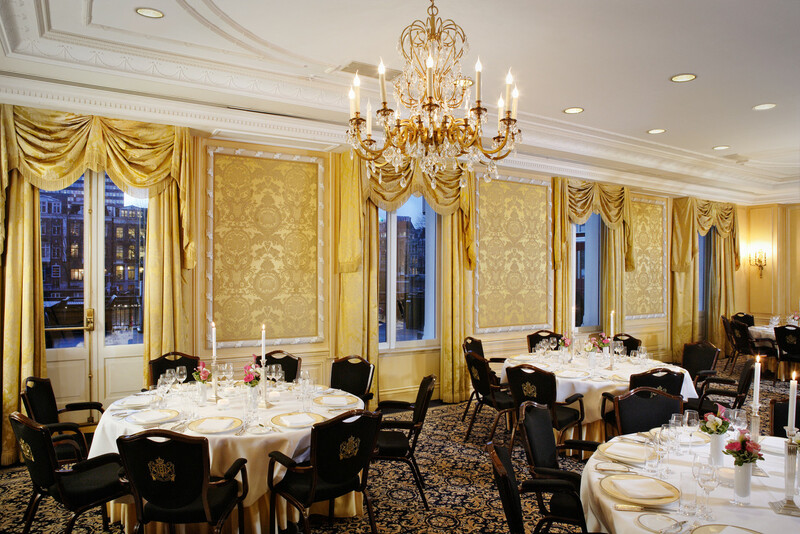 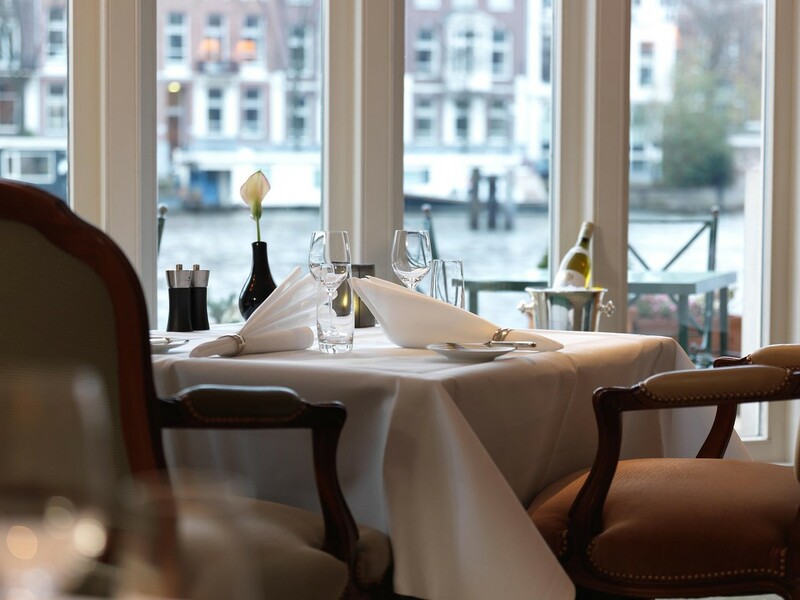 Restaurant La Rive, awarded a Michelin star, is marked by a long tradition of culinary delights and features a French-Mediterranean cuisine and extensive wine list. 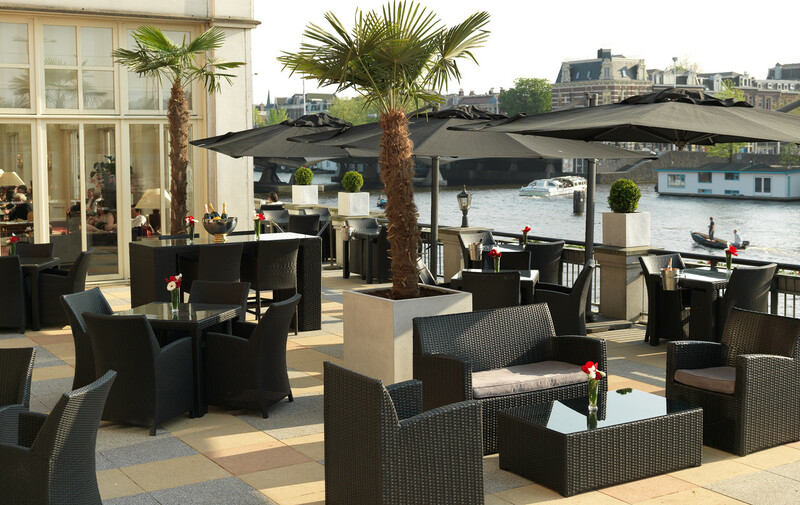 The Amstel Bar & Brasserie and terrace offers al fresco dining in an intimate, informal ambiance. 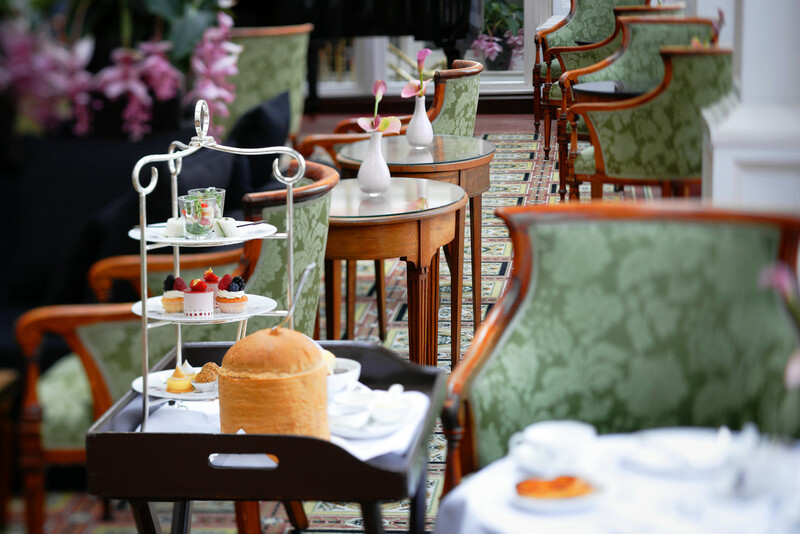 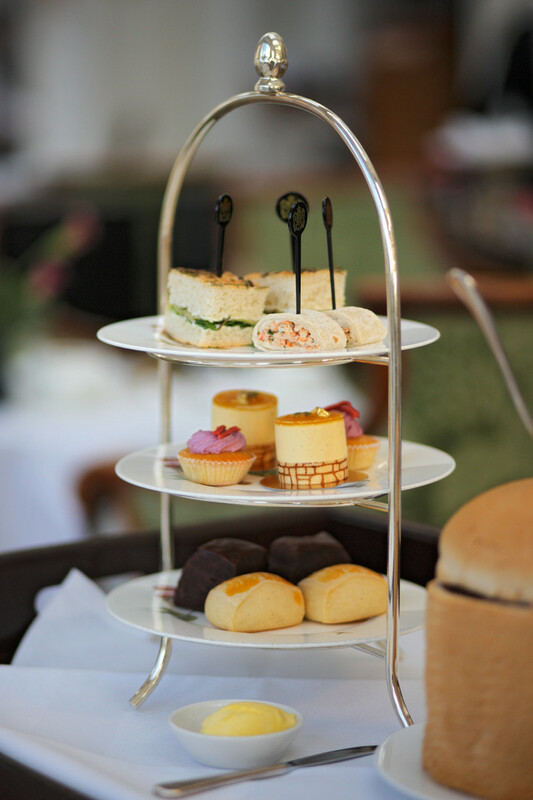 An excellent Afternoon Tea can be enjoyed in the Amstel Lounge which is located in the conservatory. 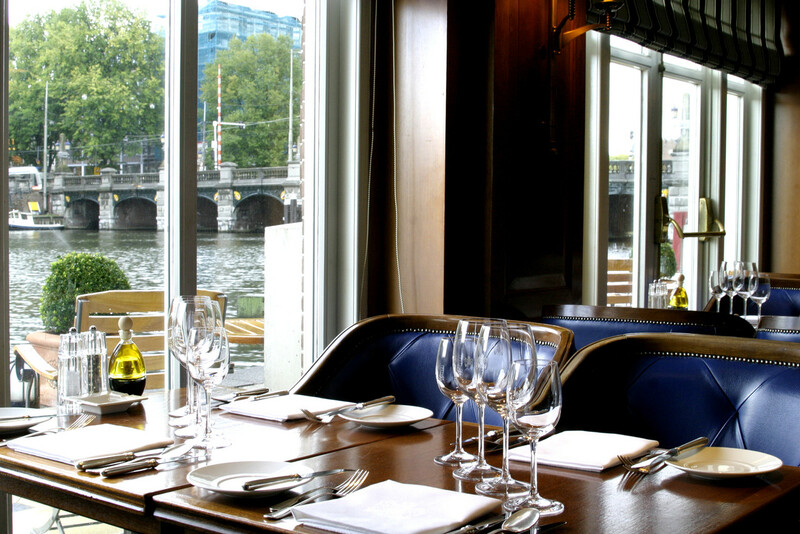 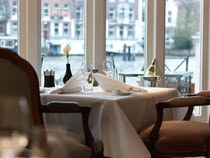 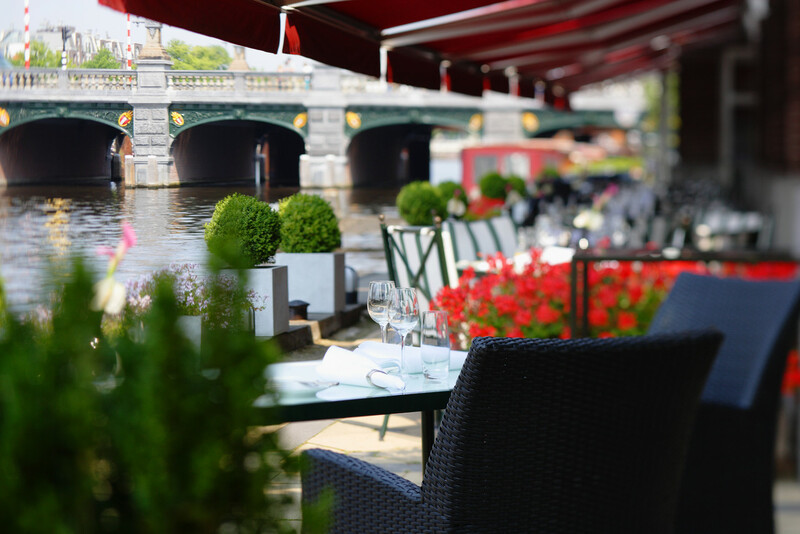 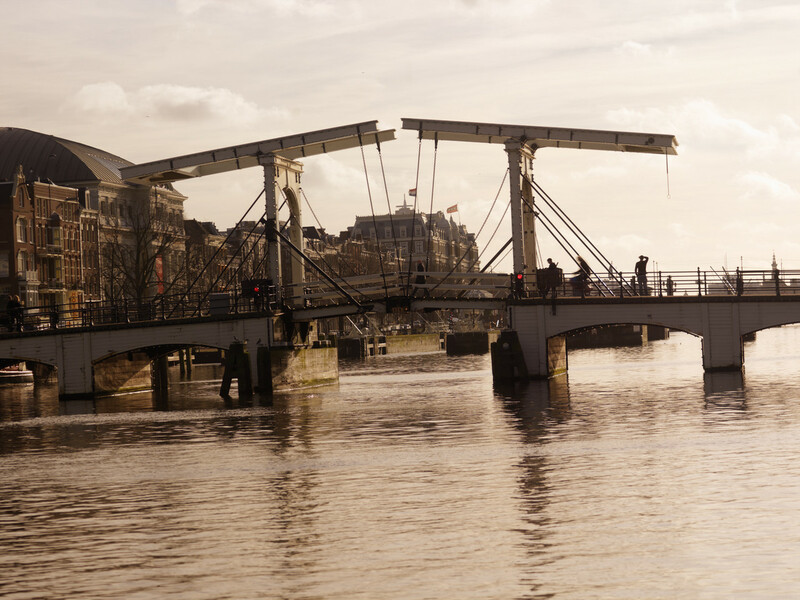 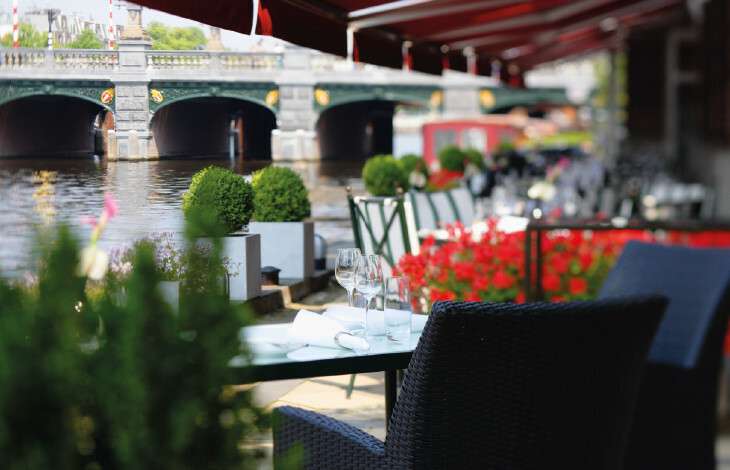 All of the restaurants have stunning views over the Amstel River. 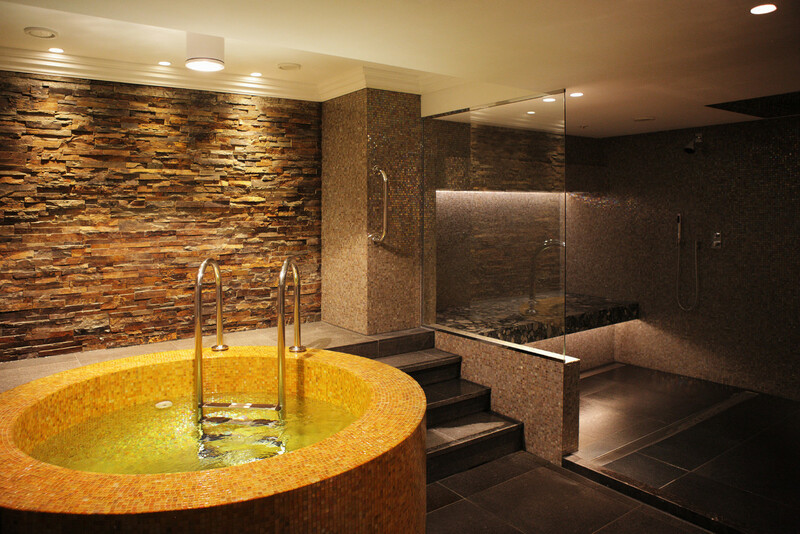 Guests are able to relax in the fully equipped Health & Fitness Club, including an indoor swimming pool, Turkish steam bath and sauna. 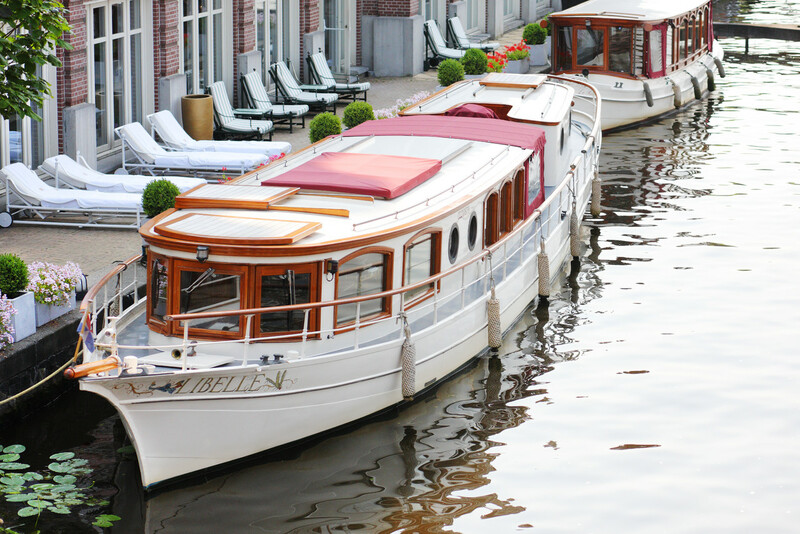 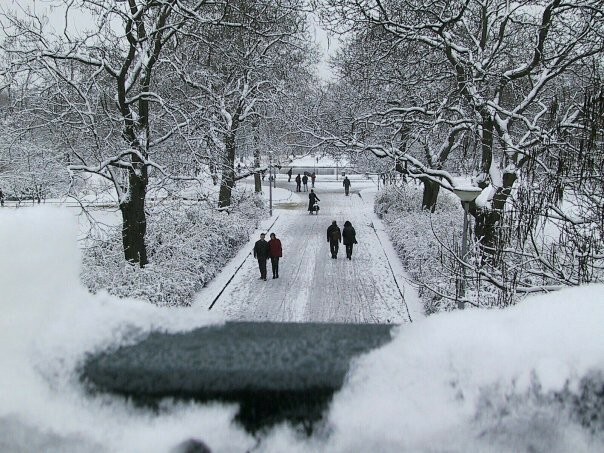 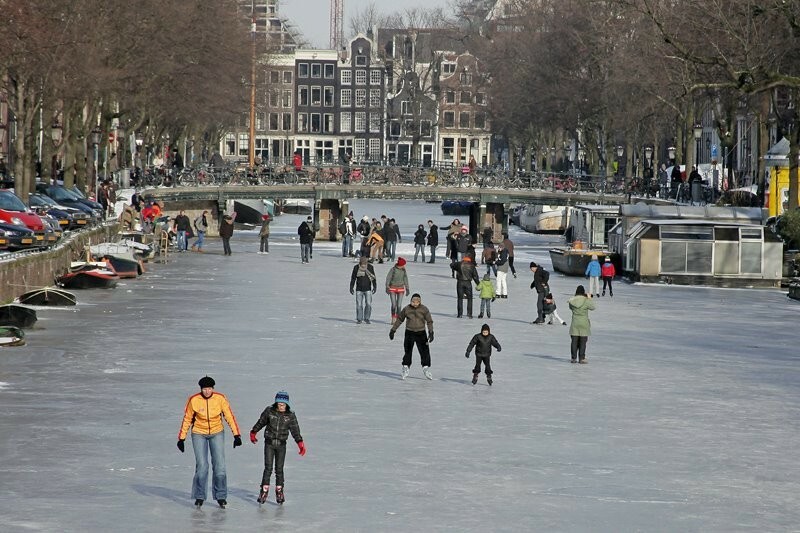 Three authentic canal boats are bookable to guests wishing to tour the renowned canals of Amsterdam. 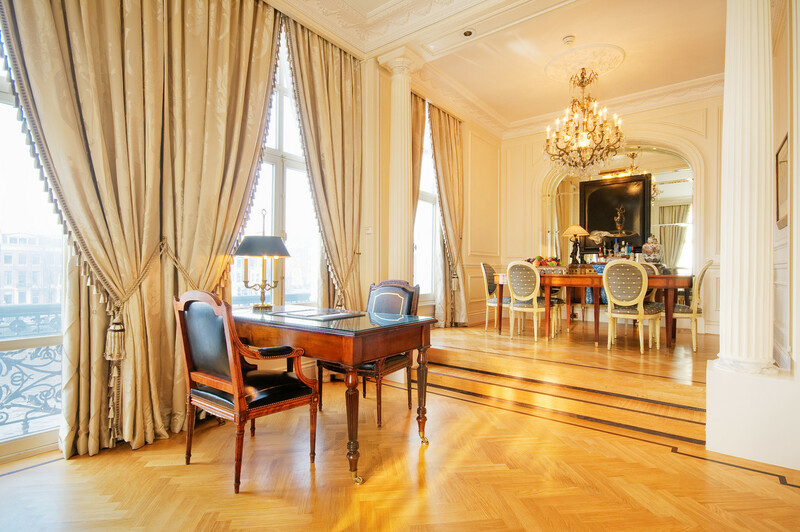 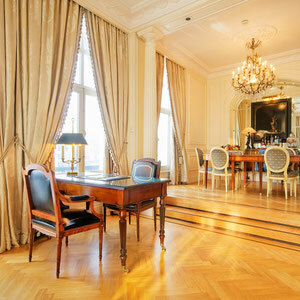 The ultimate in luxury: a classical French designed apartment (120m2/1250sqf) overlooking the Amstel river, with lounge, dining room for up to 8 persons, kitchen, elegant entrance hall, bedroom with four poster bed and dressing room, sophisticated marble bathroom with cascade shower and Molton Brown amenities. 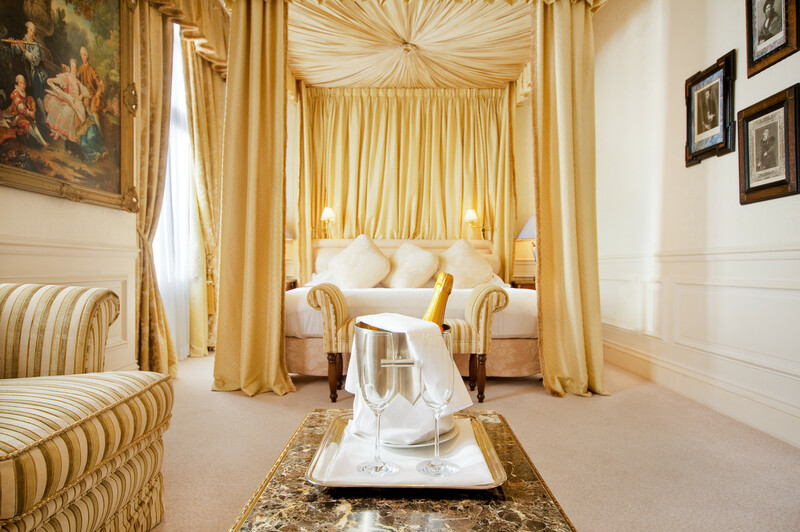 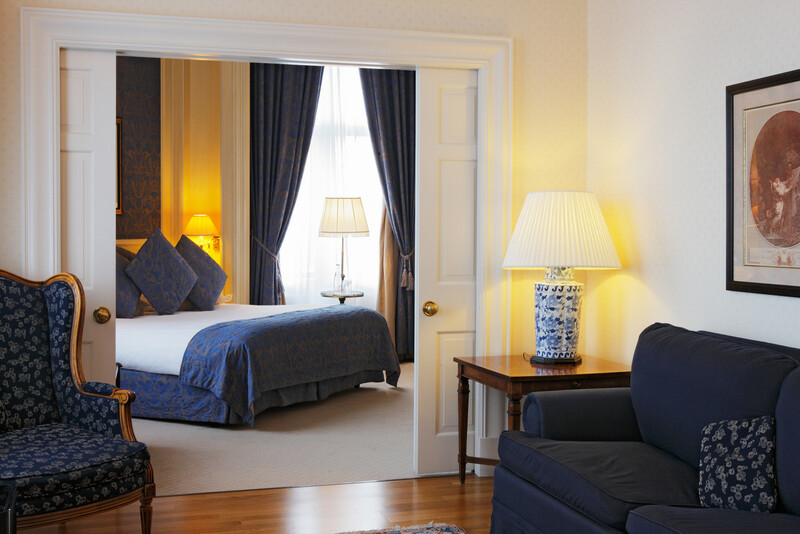 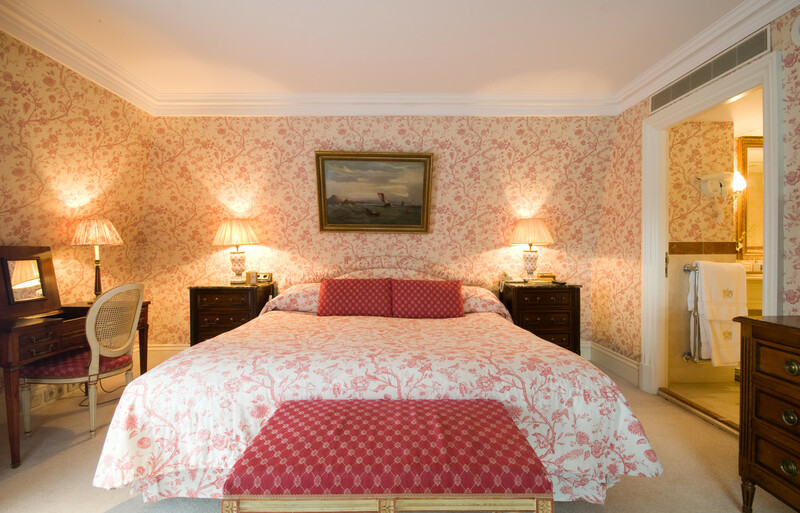 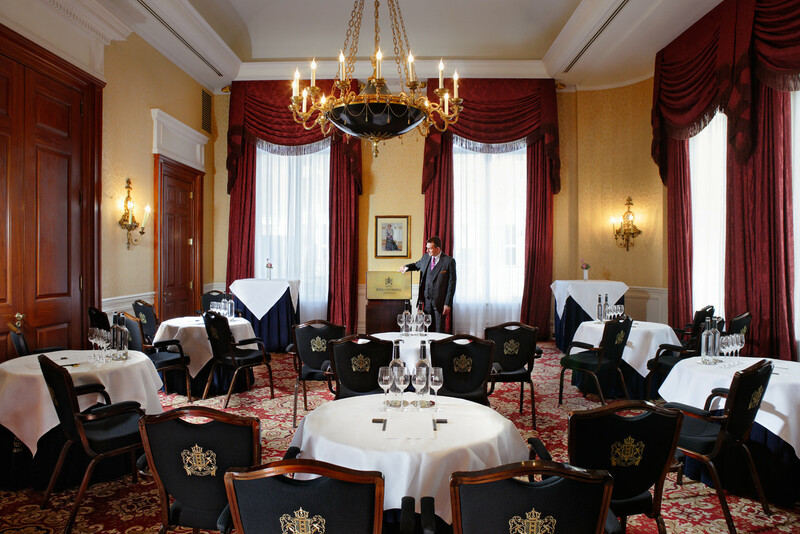 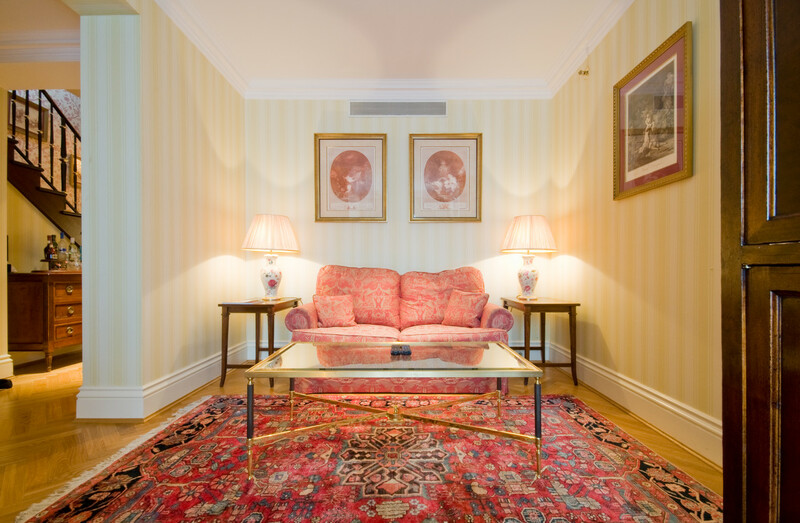 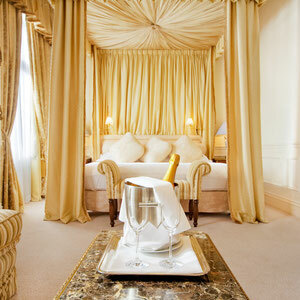 The Royal Suite is fully air-conditioned and features private bar. 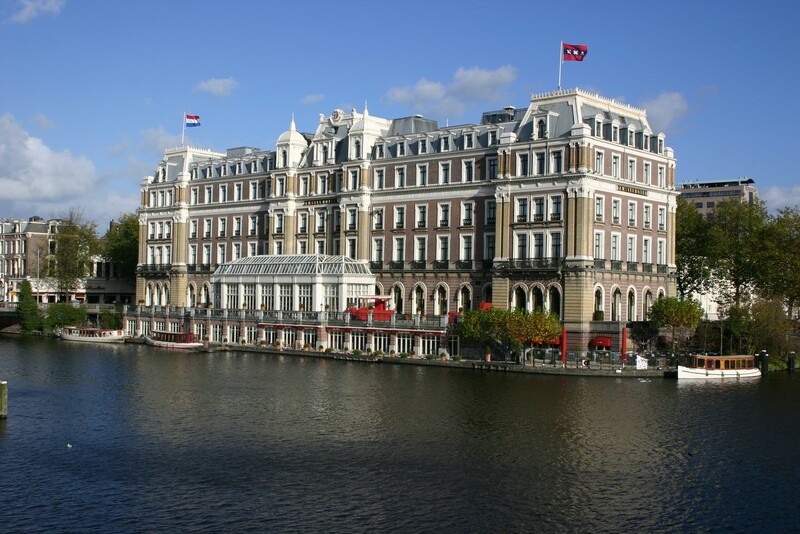 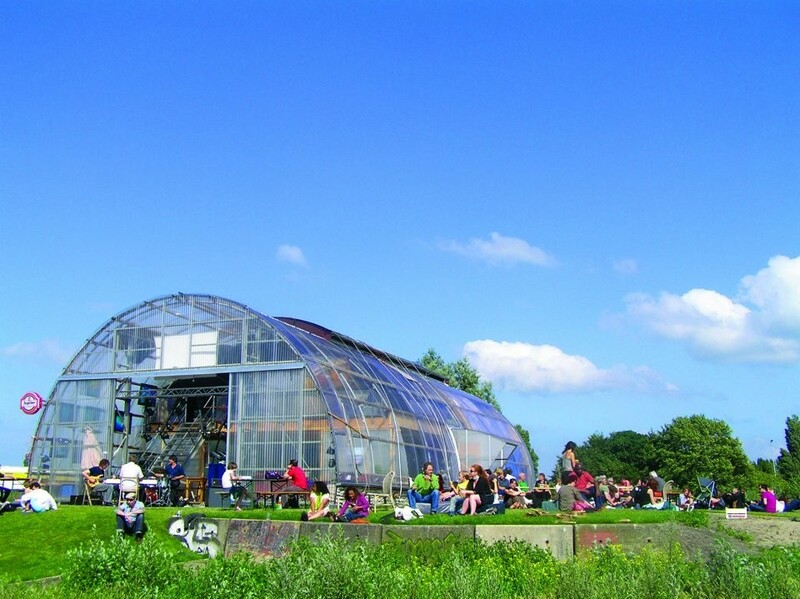 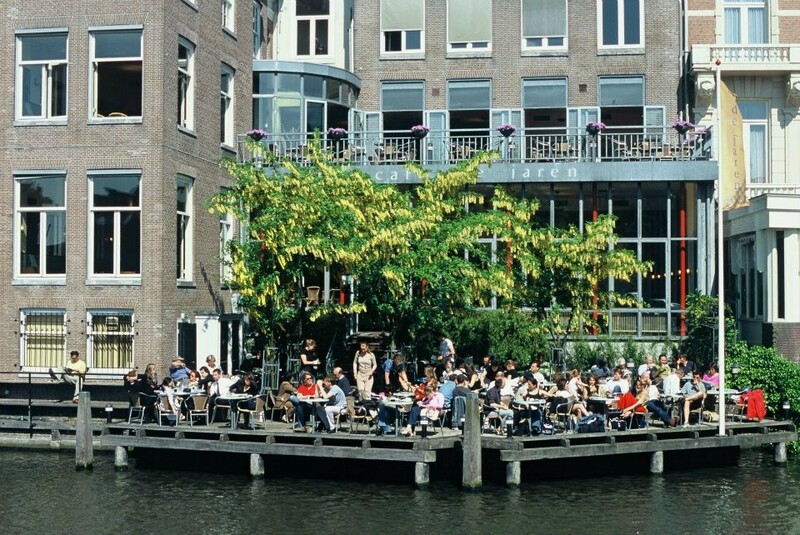 Located directly on the banks of the famous Amstel River, in the heart of downtown Amsterdam at the junction of the financial, cultural, and shopping districts.